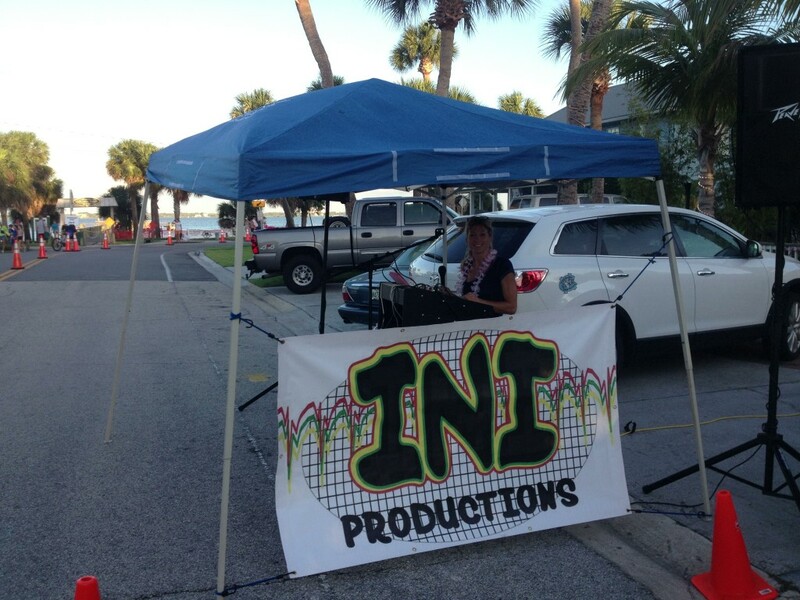 INI Productions loves to stay busy. I hope you can join us at our events often. We are always looking to help promote events that support the common good of the community. Please email us if you would like your event included. Also, visit our events page on Facebook to see what we are brewing. And as always, see what our partners are doing here!